Sequence of work for construction is typically addressed in Division 01 of the project manual, including requirements for schedules and related submittals. Work sequence is also sometimes addressed in technical specification sections for sequence-critical work (e.g. installation of curtain walls and preparation and application of coatings). Determining the sequence of tasks is the responsibility of the general (or sub) contractor. However, the designer should consider where guidance is needed to highlight important sequencing issues. New gypsum board was installed and finished to address damage from prior roof leakage. However, the contractor had not yet finished the new roof installation to address the source of the leakage, and the newly completed work was damaged and needed to be re-done. When work is not implemented in the proper sequence, damage to completed work can occur if it is adversely affected by the tasks that follow. For example, contrary to traditional assumptions, masonry veneer installation may need to occur after curtain wall installation, to allow for proper integration of curtain wall framing with air and water barriers. Construction activities occurring above—or on—a newly installed roof membrane can potentially affect the integrity of the membrane and roofing warranty. A critical concern in repair work on existing buildings is sequencing work so repairs to address the causes of distress are completed prior to fixing the damage resulting from those causes. 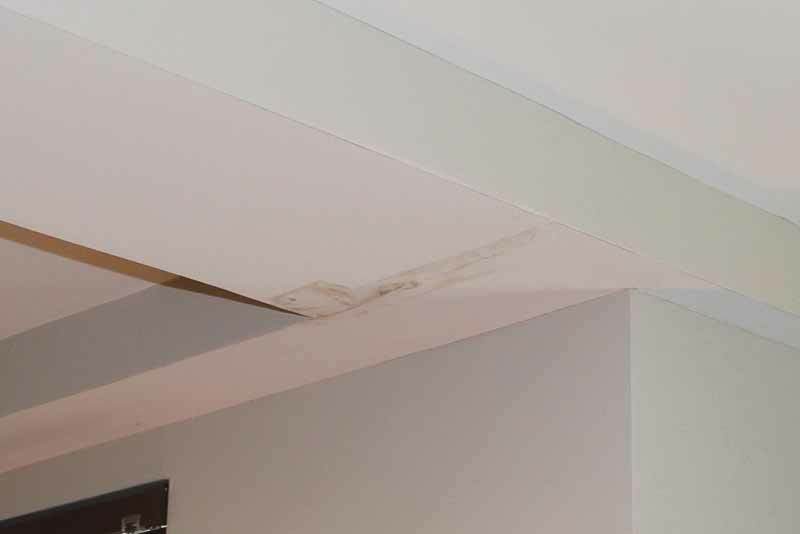 Consider this example: a roof leak had resulted in damage to interior finishes; repairs were required to address sources of water leakage as well as interior damage. The interior repairs were implemented first, with new gypsum wallboard installed, primed, and painted. Roof repairs to address roof leakage were incomplete and untested at this point in the project, and leakage continued, damaging the newly repaired interior finishes. Once roof work was completed, the interior work required correction by the contractor. 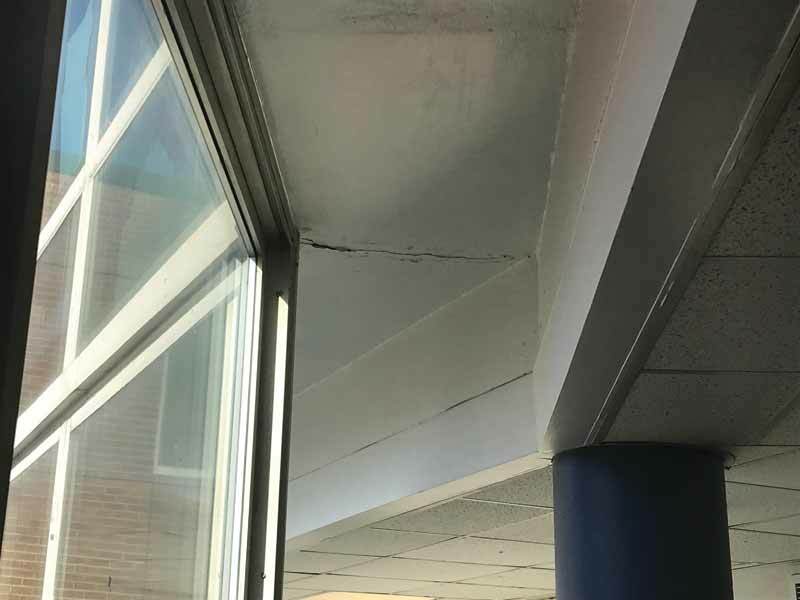 Although this work was completed without additional cost to the owner, the building interior and user operations were affected by the need to revisit previously completed repairs. Damage to interior finishes caused by leakage through roof above during repair work. Sequencing of work has implications not only for keeping the project on schedule, but also for coordination of trades, quality control, and the potential need to dismantle or replace completed work. The specifications can provide key information about special protection; the required order of steps in certain tasks; timing needed for curing, monitoring, or review of work; and other coordination issues related to particular aspects of the work. The specifier should be aware of potential sequencing issues and alert the contractor to them, so they are accounted for in construction schedules and planning as the work progresses. 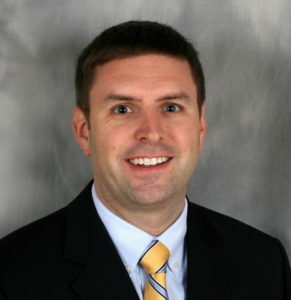 David S. Patterson, AIA, is an architect and senior principal with WJE’s office in Princeton, New Jersey. He specializes in investigation and repair of the building envelope. He can be reached at dpatterson@wje.com. Kenneth M. Itle, AIA, is an architect and associate principal with the Northbrook office of WJE, specializing in historic preservation. He can be reached via e-mail at kitle@wje.com.